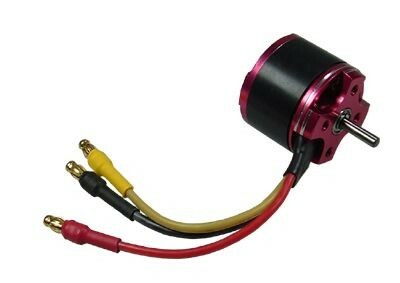 TT2381THUNDER TIGER "RIPPER" MOTORSThunder Tiger Ripper OBL outrunner motors are designed for mini RC Helicopters. 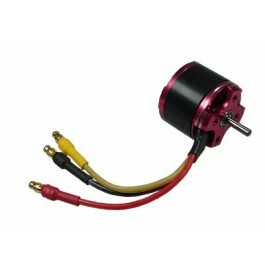 Extremely high torque and more power than its size sugests. With a highly efficient cooling design, you can always ensure you get the best out of the motor when you need it. Perfect for long flight times.